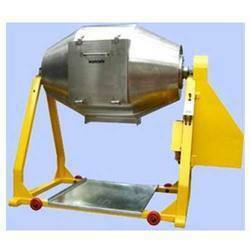 Leading Manufacturer of ffs packing machine and rotatory tea mixing machine from Noida. We with our efficient workforce are engaged in offering Rotatory Tea Mixing Machine that is available in a wide range for customers to choose from. This is efficient and effective in providing great results even in adverse weather conditions. In case customer requires he can always opt for customization to suit his specific application use. This is created with use of industry grade components under the supervision of deft professionals. 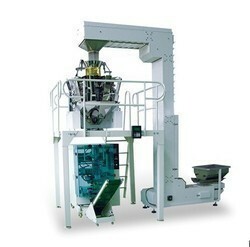 Looking for Automatic Chips Packing Machine ?